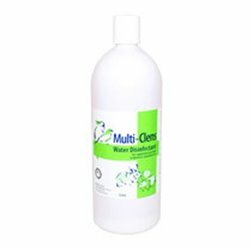 Crumbles There are 8 products. 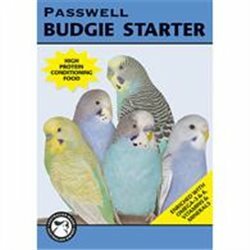 Passwell Budgie Starter is a nutritionally balanced, high protein conditioning food for budgies. 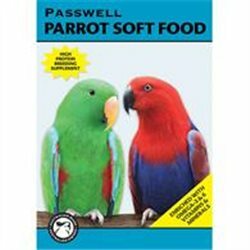 Passwell Parrot Soft Food is a nutritionally balanced, high protein diet for breeding birds. 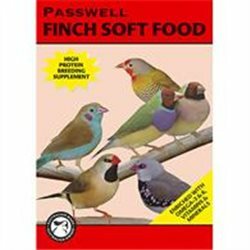 Passwell Finch Soft Food is a nutritionally balanced, high protein food for all finches, waxbills, weavers, whydahs and softbills. 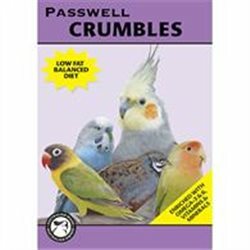 Passwell Crumbles are a complete balanced diet for small parrots, cockatiels, budgies, lovebirds, canaries, finches, quail and doves. Crumblescan be used to improve nutrition by replacing the dry seed component in these birds' diets. Birds require extra nutrition to enable them to lay and rear healthy chicks. 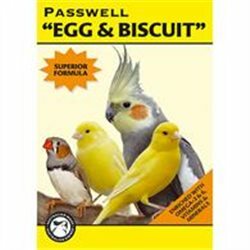 Finch and Budgie Crumbles contain extra protein, vitamins and minerals to support reproduction, and is a total feed for Finches and Budgies.